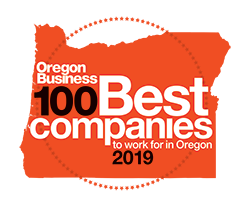 We are proud to announce that Wicks Emmett earned a spot on Oregon Business’ 2019 list: ‘100 Best Companies to Work For in Oregon’. 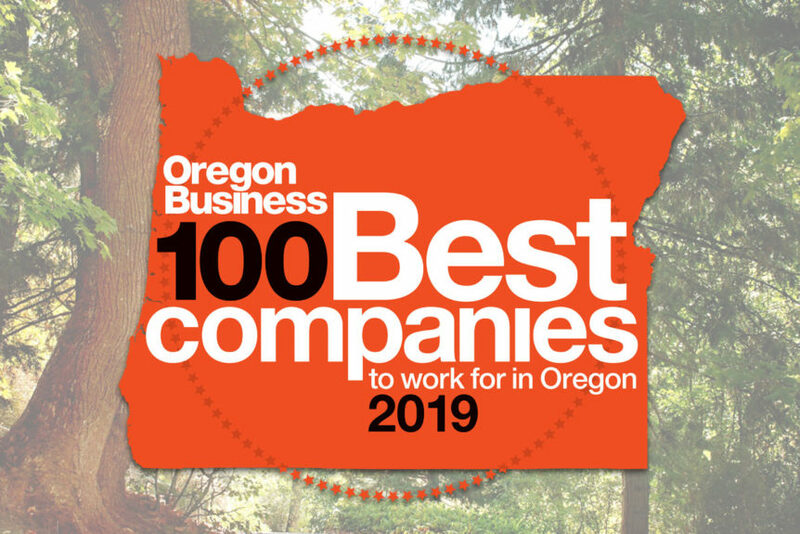 Nearly 9,000 employees participated in this year’s 100 Best Companies survey from firms around the state and from a variety of sectors. We would like to take this opportunity to thank the clients we work with as well as each member of our team – whose commitment to best workplace practices has made Wicks Emmett great for over 55 years.